How a Glass Terrarium Changed the World « Adafruit Industries – Makers, hackers, artists, designers and engineers! Wonderful piece from The Atlantic on how the invention of the glass terrarium had a deep and far-reaching impact on the world. If you’ve ever eaten a banana, changed a car tire, or accidentally killed an orchid, then you have the Wardian case to thank. Unfortunately, you can probably also blame this small, sealed container for the rapid spread of both European colonialism and invasive plant species in the 19th century. 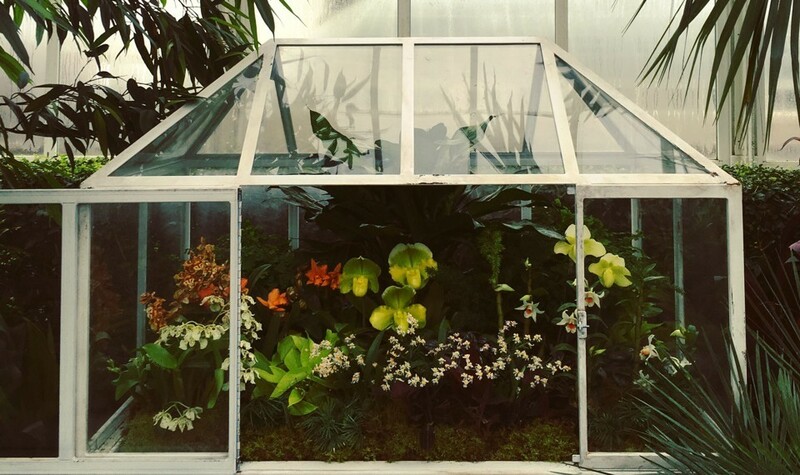 A predecessor of the modern terrarium, it held plants, and was made of glass and closed such that it would self-regulate its internal climate. The Wardian case facilitated the trade of plants worldwide. By allowing the transport of consumer goods like fruit and flowers, along with cash crops like coffee, sugar, and rubber, it helped shape modern, global palates and economies. It also aided in the synthesis of antimalarial quinine, which helped empires spread. The glass terrarium—an object that has become a forgettable decoration or grade-school project—changed food, botany, and commerce in the industrial era.